Light medium gold in color. The nose is chalky with minerality. Soft texture. Nice green apples on the palate. Ok acidity. Easy drinking and food friendly. Solid wine. Nice value for $13. 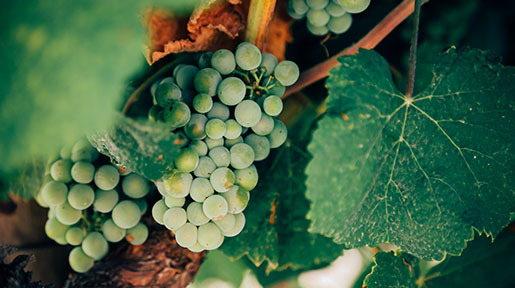 Campagna's White Wines: A Primer on Greco, Fiano, and Falanghina. As the weather finally begins to get warm, my thoughts again turn to white wines. The southern Italian region of Campagna produces some very good red wines (see my previous articles on Lacryma Christi del Vesuvio and Taurasi ), but they also make a trio of white wines that should be on any wine lover’s radar. 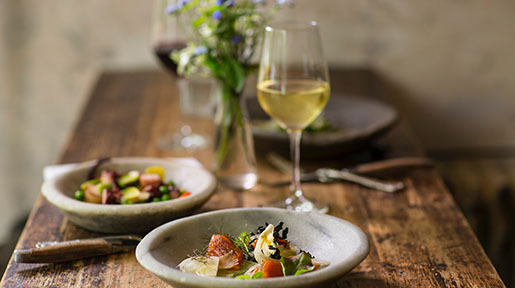 The trio of Greco di Tufo (GREK-koh dee TOO-foh), Fiano (fee-AH-noh) and Falanghina (fah-lahn-GEE-nah) are three white grapes and that are being made into admirable wines that should be on any wine lover’s radar. All three of these grapes date back to ancient times and were on the verge of extinction before being saved within the last few decades. In the region of Campania (see related article on Lacryma Christi ) there is red wine that is worth knowing about and which merits acquisition. This wine, named Taurasi, is made from the Aglianico grape, the same grape discussed in the article on Aglianico del Vulture from Basilicata. Indeed, the Aglianico grape is utilized over much of southern Italy. For reasons which will be explained below, the Aglainicos from Campania are some of the best made anywhere. In the region of Campania, a wine is made that is a very nice every day wine that sells for a fair price and, in the hands of a few wineries, presents a very good buy. The really fun thing about this wine, however, is the name. I am speaking about Lacryma Christi del Vesuvio. Long before winemakers started putting cute animals on their labels or giving their wines fanciful names in order to market them to the general public, Lacryma Christi wines were flourishing.